HOUSTON, TX, August 10, 2017 - HIDIVE will soon begin streaming Xabungle. The title will soon be available to stream in United States and Canada. 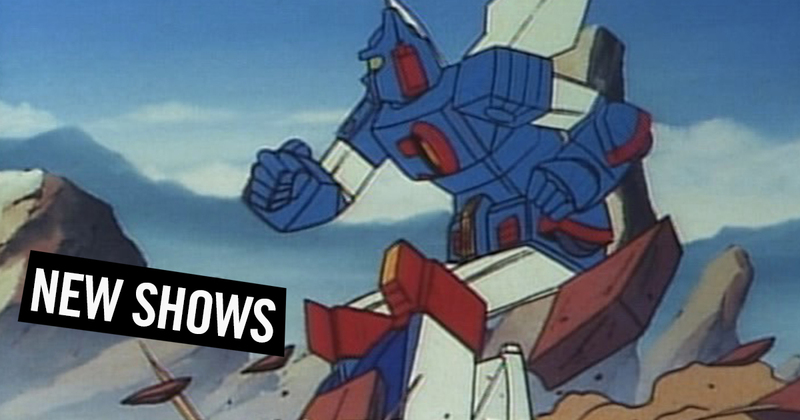 Starting Tuesday, August 15, 2017, HIDIVE members will be able to stream new episodes of Xabungle every Tuesday at 12pm CDT exclusively on HIDIVE’s anime streaming service.